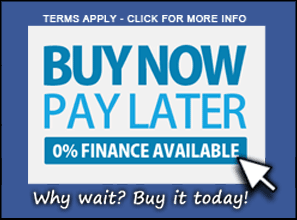 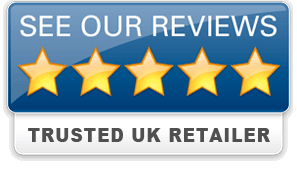 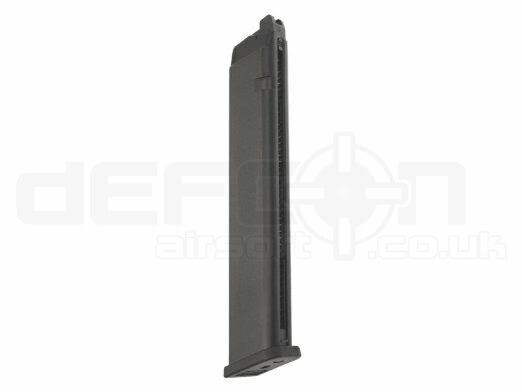 Another top quality and great value airsoft magazine from Nuprol! 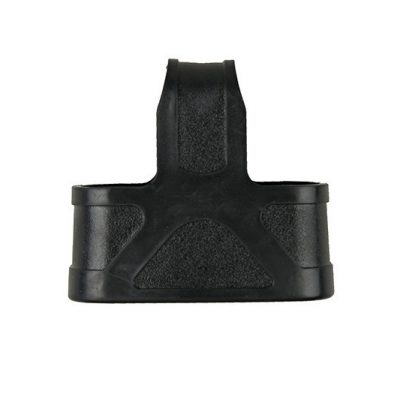 This one is a metal cased STANAG style Flash Mag High-Cap for M4 style airsoft rifles which has a capacity of 330 rounds. 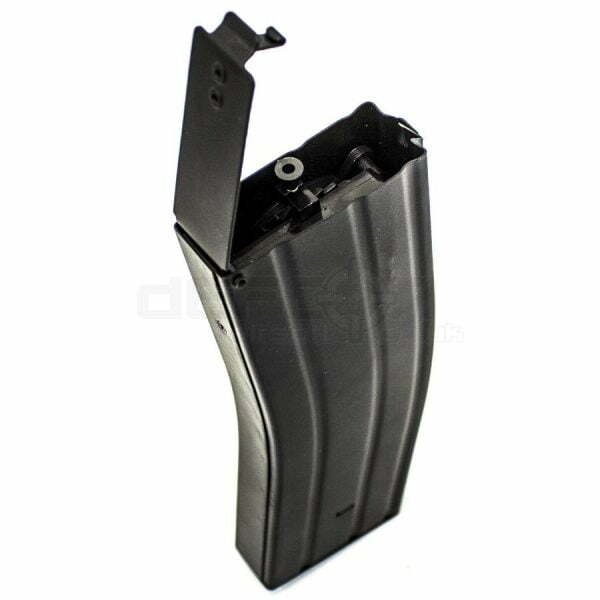 The mag is made from Alloy, with Polymer Internals and is a flash-mag design which is loaded from the top using the large filling window to pour in BBs and is wound using the pull cord at the base, which feeds BB’s up the feed tube via a spring powered mechanism inside the magazine to the hop unit inside your rifle. 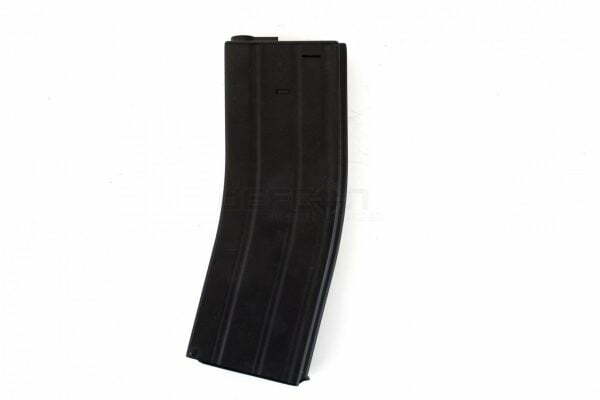 Requiring approx 3-4 pulls of the cord to wind up the spring, Flash mags are much faster to load up than standard high cap magazines which require continuous winding of the wheel at the base of the mag every 50 or so rounds throughout the game.